Basket of 12 Red Carnations arranged beautifully with white fillers. You want to surprise your loved one or what. 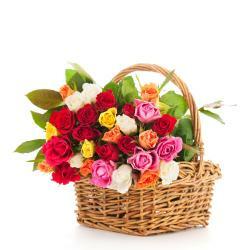 Send full of surprise Basket of Red Carnations beautifully arranged along with white fillers in it. This classic Arrangement is just more than the perfect gift that will make every occasion of your loved ones as the special occasion. 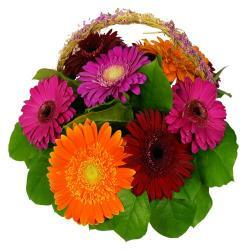 Perfect bouquet is to be sent on birthdays, anniversaries, wedding, Rakhi, Diwali, just like that and many more. 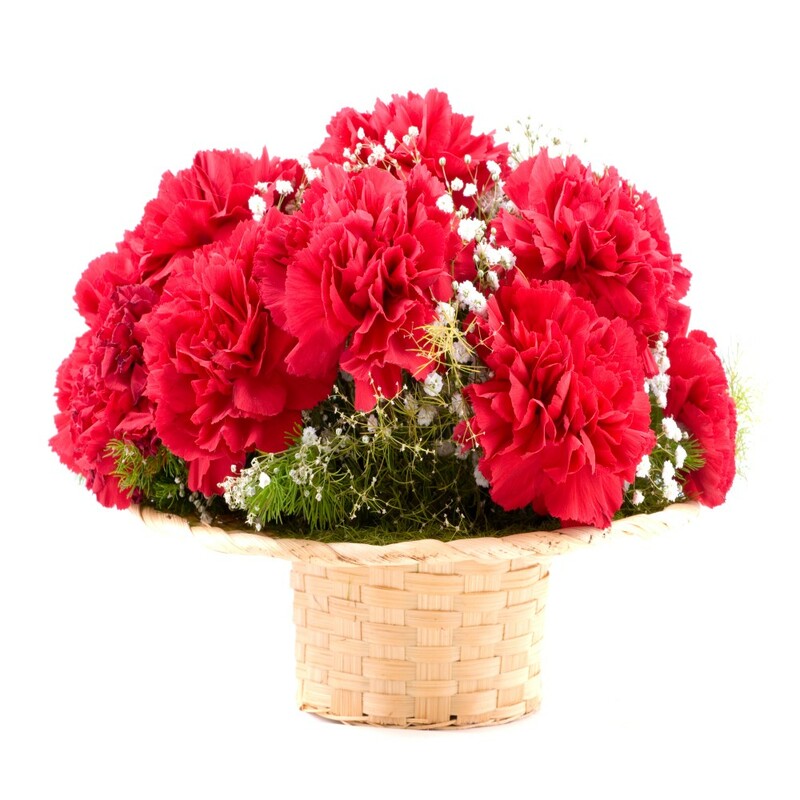 A romantic basket of Dozen Red Carnations arranged beautifully with white fillers in it. 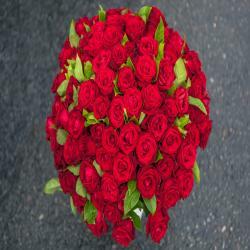 Order your bouquet at giftacrossindia.com and make your loved ones feels on top of the world with this charming gift of roses and create memories to last forever. 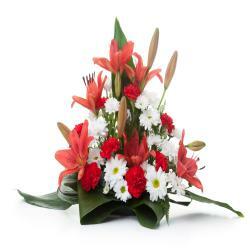 Product Details : Basket of 12 Red Carnations arranged beautifully with white fillers.